I'm French and live in Shanghai, and I just showed the diamond bracelet I bought to my friends. BAUNAT's service is unbeatable :-), the quality of their diamonds is excellent and the price is also affordable. I'd like to say thank you to WanWan and Alessia for their great service. Thanks! Somewhat belatedly I can write my thanks to the Baunat company here, and the dedicated and competent employees, because I have only just now returned from my vacation. Despite the limited amount of time, I was contacted and advised by a German speaking employee, as to how I could take care of everything (I wanted to purchase a diamond bracelet for my girlfriend) on the one hand, and on the other splendidly supported in the purchase procedure. Eventually I received the diamond bracelet by courier service exactly one day before my departure (Baunat really made the impossible possible). I presented the jewellery to my girlfriend in Nimes (France).. she was so surprised! So, once again to everyone who took part - many thanks !!! The place to be! 100% reliable, super service. 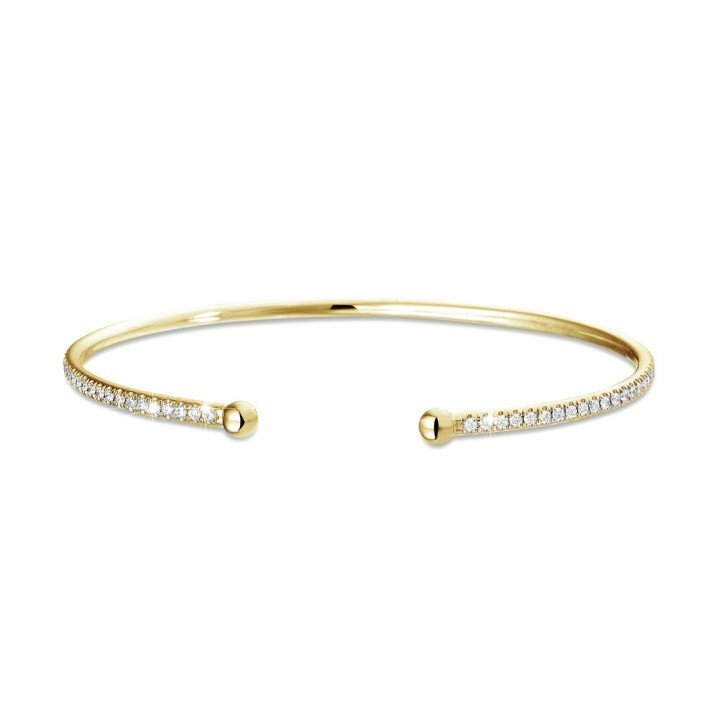 While looking for diamond bracelet I found Baunat’s website through Google. I found an incredibly beautiful bracelet there at a great price (taking into account the high quality). At first I did not dare to simply order online, so I made an appointment to take a look around. I was warmly received by very friendly staff who took their time to advise and help me. I was immediately convinced. Highly RECOMMENDED! 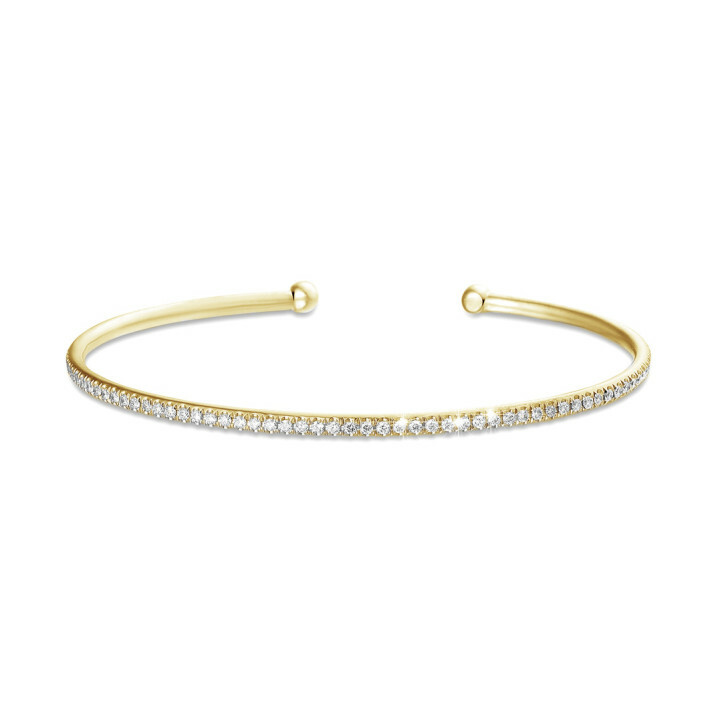 Which gold bracelet completely fits my personal style? What kinds of bracelets are there? BAUNAT helps you choose your ideal bracelet. Is there a ring etiquette for second engagements? Did you know there are rules when marrying for the 2nd time? BAUNAT’s team of experts can help you with choosing the perfect 2nd engagement ring. Outlining the 3 steps one goes through when choosing the perfect engagement ring, & how BAUNAT is the perfect choice to support you.